Do you like Mexico Rex? Share it with your friends. 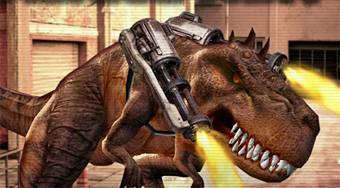 Mexico Rex - another part with Rex will take you to Mexico and the novelty is a pair of rotating machine guns mounted on his back.